 Citations for print and electronic resources can be done in many different styles, including APA, MLA, Chicago, and Turabian. The library has a list of resources that show how to create citations in each style, as well as a page on the different citation styles. Citation Managers are helpful when creating bibliographies and works cited pages. You can also try using a citation builder, like the one created by North Carolina State University.